I suggest you look out the window tomorrow at 5 PM. That light, reflecting off of the tops of buildings and casting a sherbet pink glare on the clouds, is the sun. Yes, that’s right. Slowly but surely, the days are getting longer. Maybe it’s my parka, maybe it’s global warming…but I just haven’t had enough of the cold (I’m asking for it, aren’t I?). Most mornings, I open the door to my office and immediately crack the windows, simultaneously de-layering my sweater and scarf to recover from the hot flash that occurs on my subway walk. 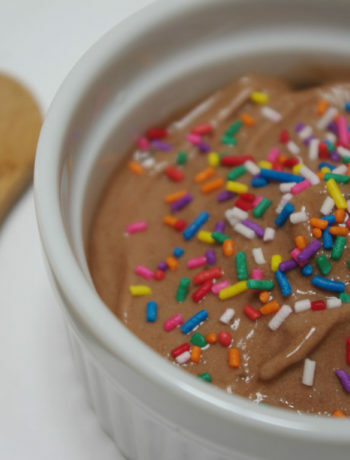 Of course – with all things in my life – this carries into my eating habits. 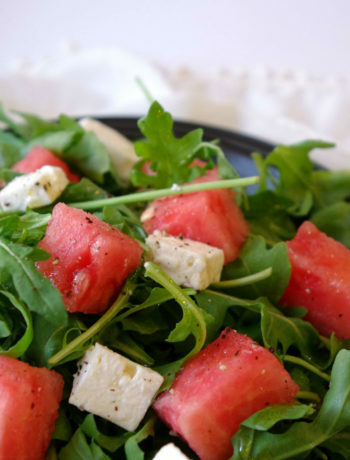 Hot soups just aren’t calling to me, and salads are…salads. I love them almost as much as I love experimenting in the kitchen. 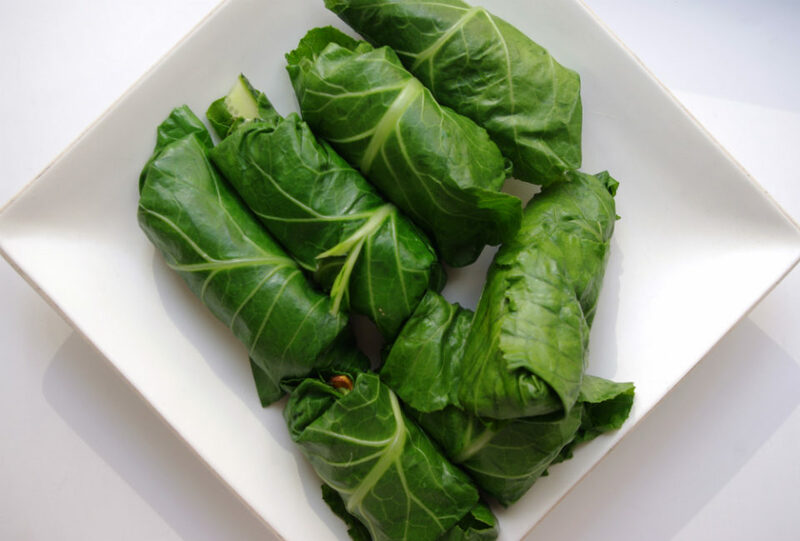 So I gave this collard green wrap a try. 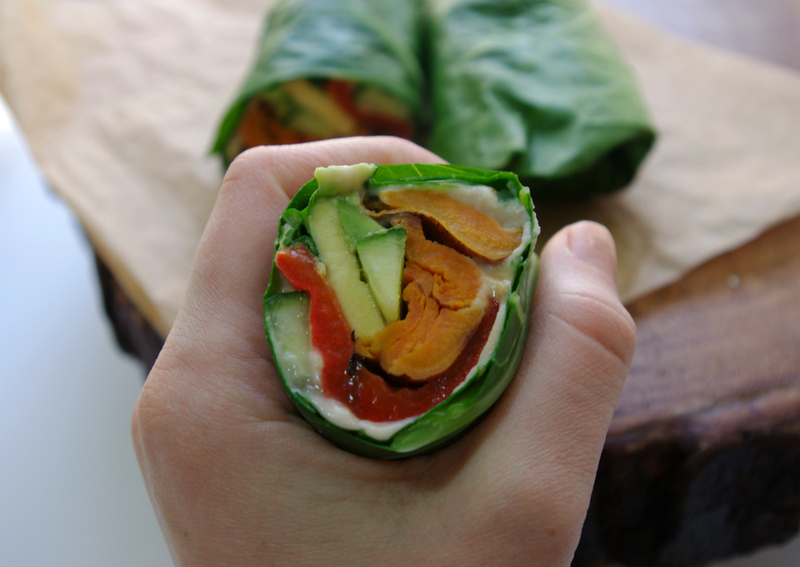 It leaves room for variation and is packed full of roasted veggies and protein-rich hummus. 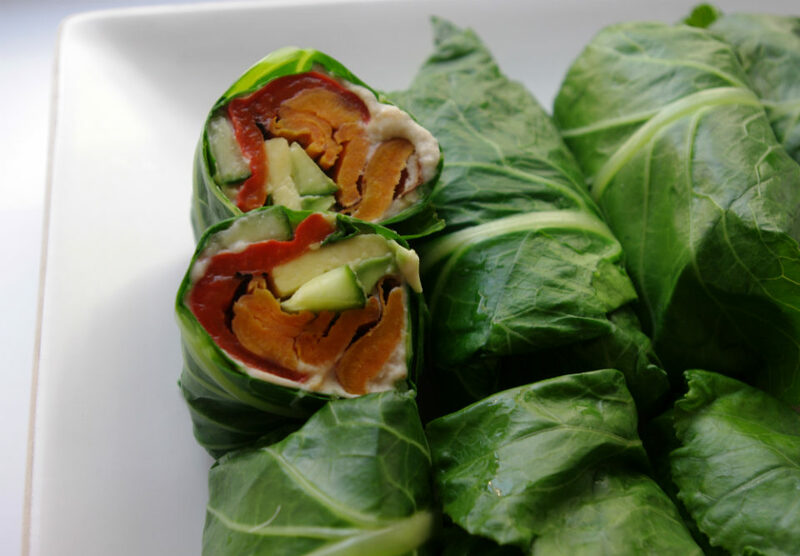 It’s the perfect alternative to a sandwich and still has enough comfort flavor to wrap me up in the not-so-chilly winter. The recipe made 8 small wraps. Preheat the oven to 400 degrees and rinse and clean your vegetables. Slice your sweet potato into thin sections – the thinner the crispier, the thicker the chewier. 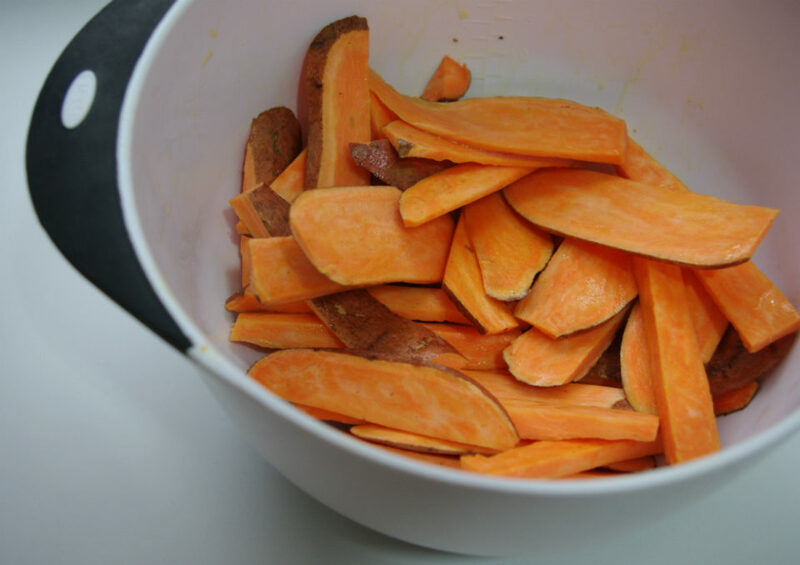 Add the sweet potato slices to a bowl with a few drops of olive oil and stir. Add in salt and pepper. Trim your red pepper by removing the stem and seeds inside. Slice into strips. 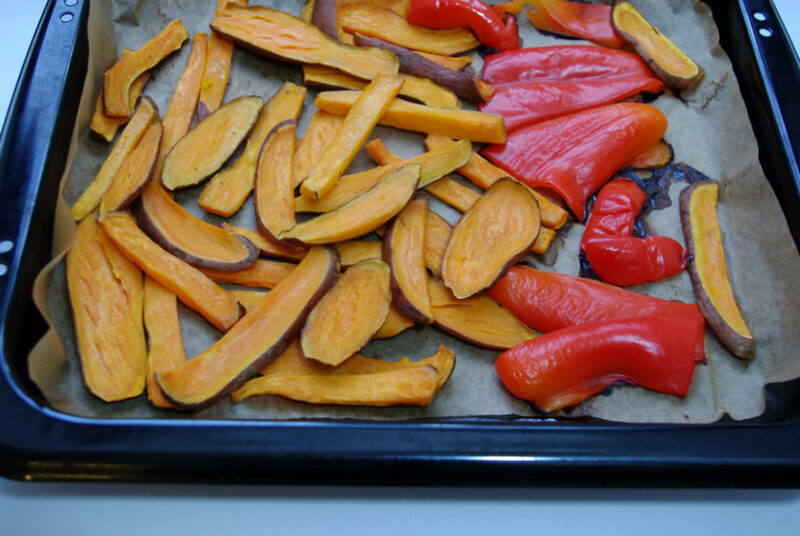 Line a baking sheet with foil or parchment and spread the sweet potato and pepper on the baking tray. 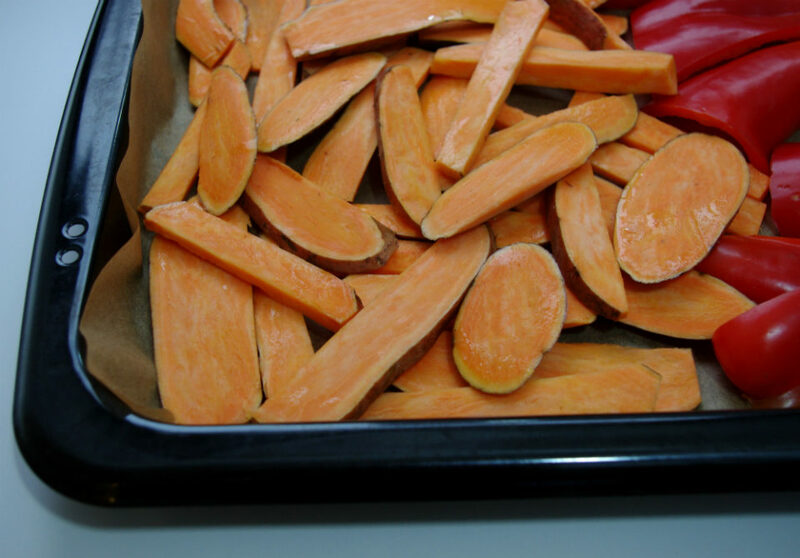 Bake at 400 for about 20 minutes, or until the sweet potatoes begin to brown on the edges or soften throughout. The pepper should be sufficiently roasted by the time the sweet potatoes are finish. Set aside to cool. While the vegetables are roasting, prep your hummus by combining drained, rinsed cannellini beans in a blender or food processor with the lemon juice and tahini. 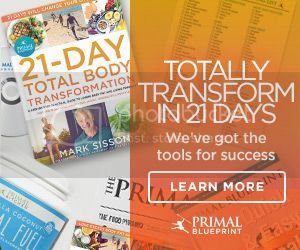 You will need a bit more liquid, so I suggest adding a tablespoon of olive oil and, as needed, a few drops of warm water as you blend. 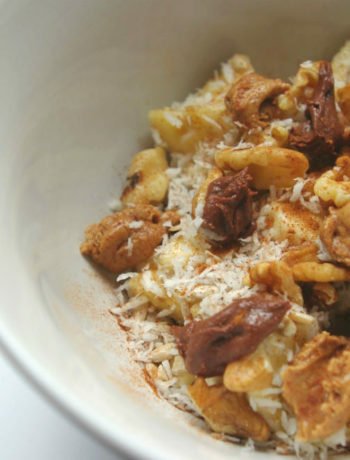 I also added salt and pepper to taste – cumin would be a great addition as well! 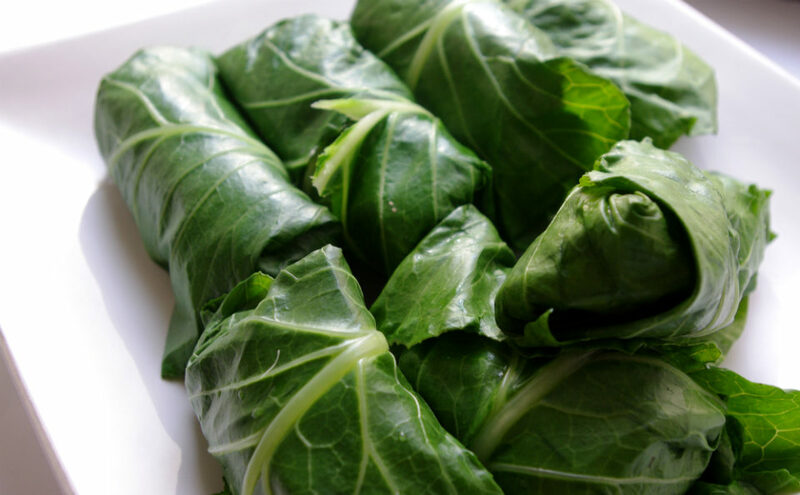 Lastly, prep your collard greens. 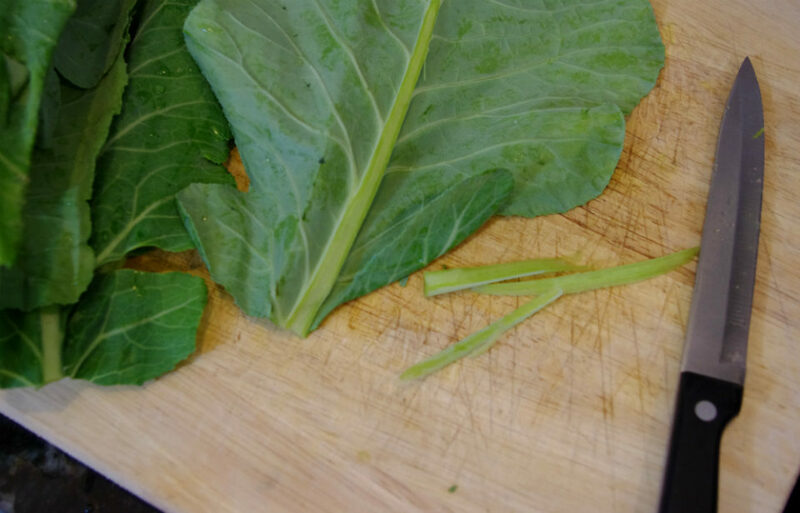 First, use a sharp paring knife to slice off the thick edge of the center vein along the collard green leaf. The goal is to essentially shave down the vein so it’s at the same thickness as the leaf, and thus less stiff. Next, place a large pot of water on the stove and warm until not quite boiling. Use a spoon or spatula to push in a few leaves at a time and let them heat in the water for a couple of minutes. They should turn a much richer green when slightly cooked. Let cool and dry with paper towels. 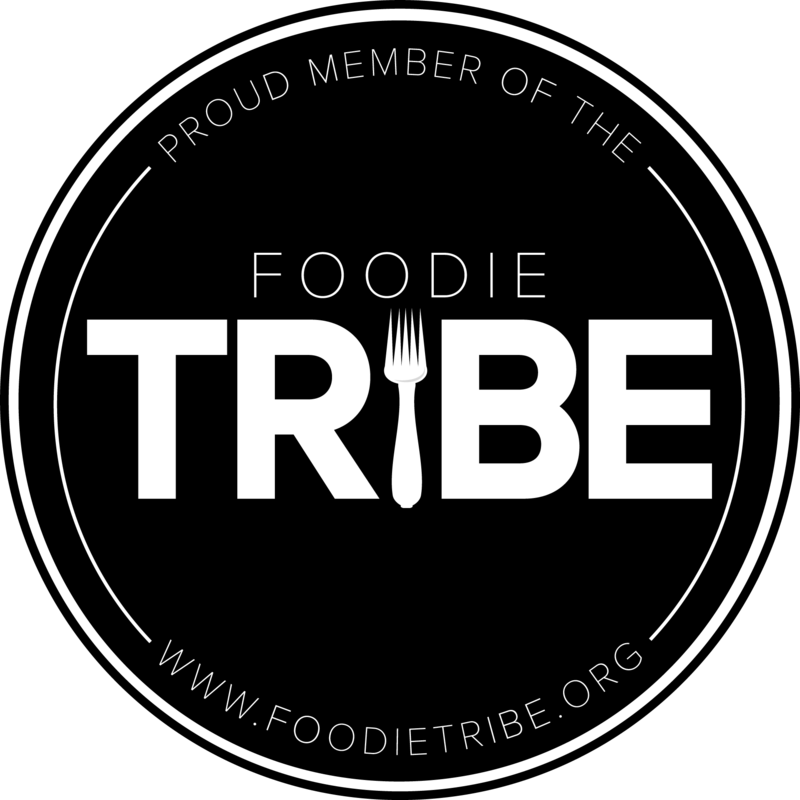 Place two leaves on a cutting board so that they form as close to the shape of a circle. You will roll everything as you would a tortilla. 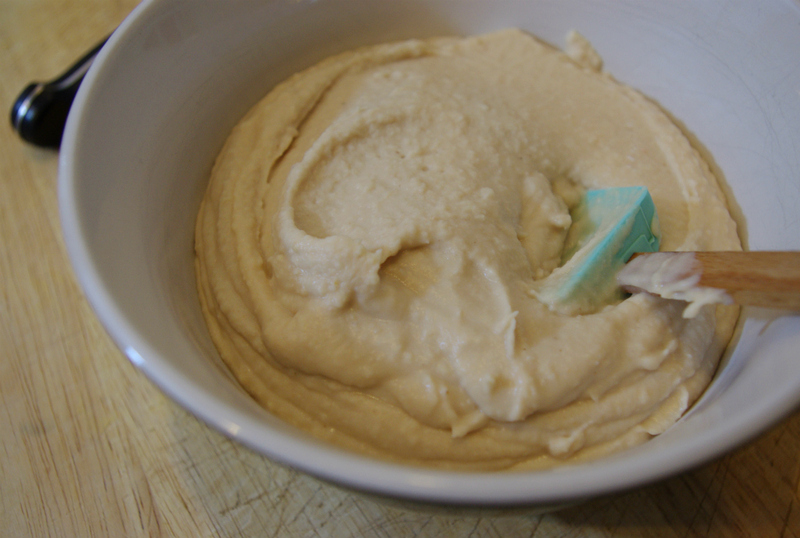 Spread a bit of hummus in the middle area, closer to one side. 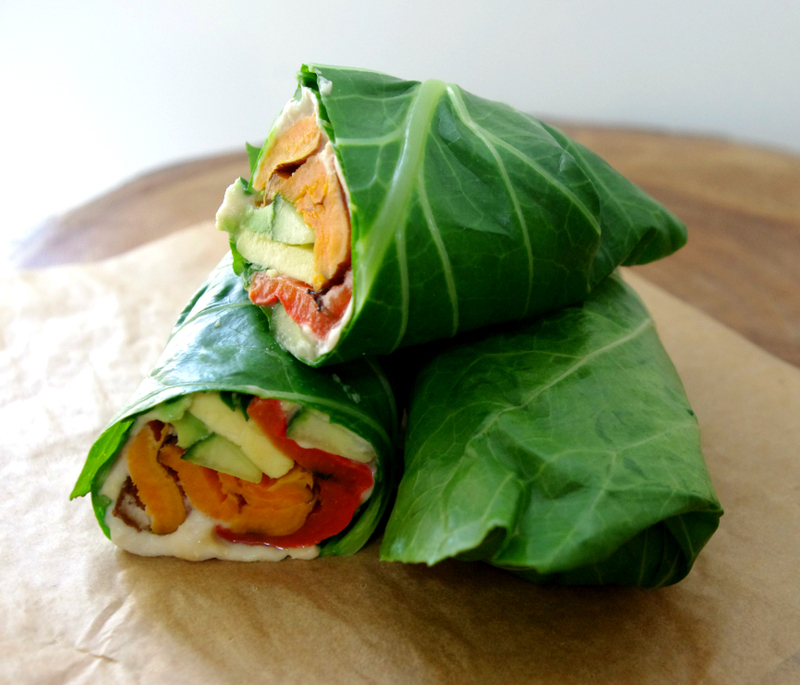 Top with your roasted veggies and raw avocado and cucumber, then tuck in the side edges as you roll up the entire wrap.